In a video update announcing that episode two of Broken Age is “pretty much” in its beta stage, Double Fine head Tim Schafer expressed his sympathy and support for fellow developer Peter Molyneux. Molyneux has been known to express big ideas only to deliver products that don’t meet what many fans believe are grand promises. Most notably, Molyneux’s Fable series was a disappointment to many after all three games failed to meet the expectations of eager fans who were fed grand ideas from Molyneux. 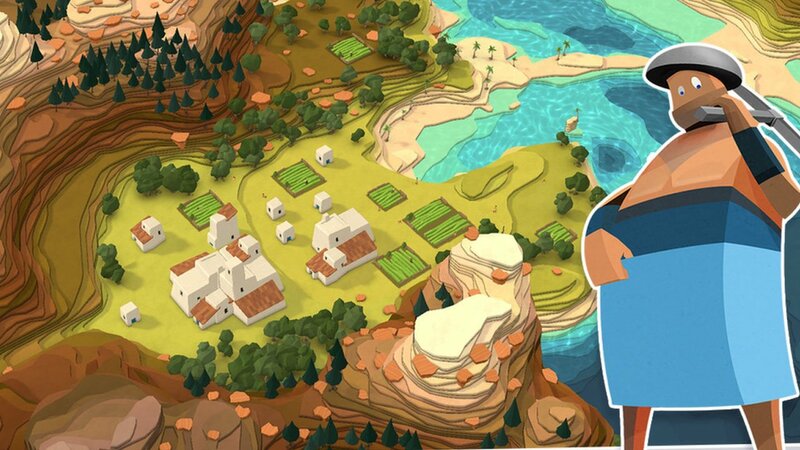 Worse, in a 22 Cans Godus Community Update, Molyneux announced that the team developing Godus will be shrinking in order to work on new projects and, the biggest broken promise, many backers won’t receive the rewards promised them due to financial concerns. Crowdfunding is an incredible tool to help small (and big) creators not only raise money for their ambitious projects, but allow the people who support and believe in their project to become part of the process of creation. Backers are a step above super-fans. As John Walker of Rock Paper Shotgun pointed out in his recent interview with Molyneux, he’s been in the industry for 30 years and should know by now how to budget a video game. Molyneux delivers a response about creativity being an unpredictable force. What’s not an unpredictable force is the respect of your supporters and fans. When that support is also monetary and is the reason your project even exists, then your number one priority should be to show those people the same respect they’ve given you. Creativity is an unpredictable force for sure, but it’s pretty simple to add up the costs of a digital download, a t-shirt, VIP passes to E3, a piece of Godus jewelry, and how much to pay a designer to help a backer design their own in-game character. Add it up, set it aside, and if (or when) your project fails it’s still there to provide an appropriate reward. Sure, having your family come under attack is taking it too far, but with Molyneux’s history and weak justifications, which, most importantly, show a complete lack of respect for the people who support his project because they love his work is essentially stabbing his own fans and support system in the back.